The dog owners know that how painful it is to leave their pets at the house and come back seeing the furniture of the room into trims. Dogs have the habit of chewing onto furniture which causes a lot of problems for their owners. This behavior is typical among all the breeds and age groups of the dogs. However, you can control this chewing habit by following our tried and tested methods that I am going to share in this article. 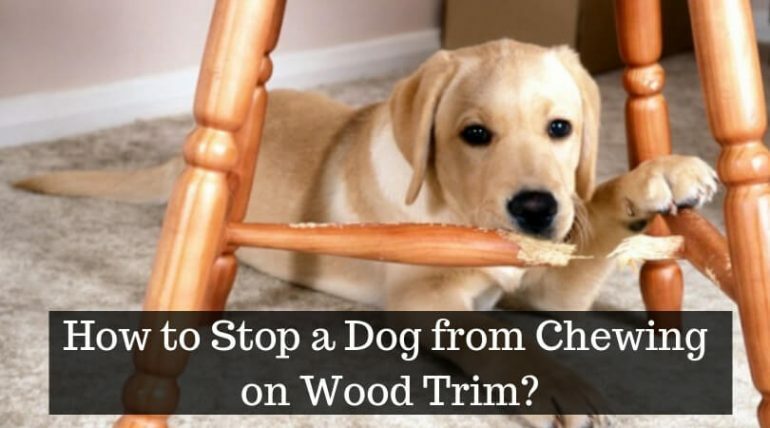 How to Stop a Dog from Chewing on Wood Trim? The dogs have this behaviour the most when they are young and teething. Due to the teething process, they like to chew onto the new things. Dogs are playful and like to try new things. In this case when dogs start chewing when there is no other physical activity to do or the games to play. 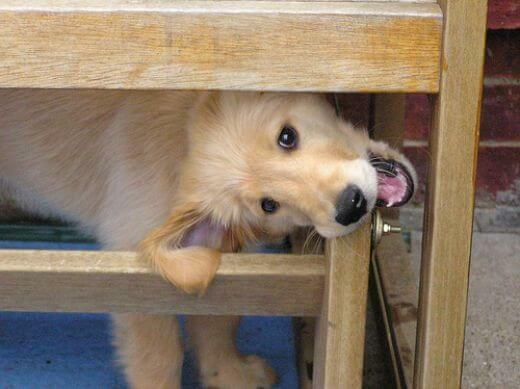 Dogs start chewing wooden pieces when they are anxious or are missing their owners. A dog listens to his/her owner the most. Make it a part of their training where when they start chewing the wooden trims, or even pillows or carpet tell them “No” firmly. 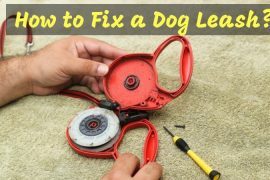 Doing this for some weeks will help your dog to understand that he is not supposed to chew onto things. Also make sure every time your dog listens to you and stops chewing reward them with a treat, in this way the dog is likely to learn faster. Most of the times dogs start chewing the wooden pieces and trims when they are bored or have nothing to do. In such cases, you can mix a variety of treats and give them. This way they will start chewing treats. You can also keep squishy toys near your dog so that they can play with squishy toys and not make confetti out of your furniture. There are many options of chew toys available in the market that can keep your dog entertained. The pets like to chew the things that taste good and wooden pieces attract dogs attention due to its taste. 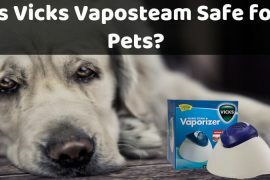 The most reliable method to stop your dogs from doing it is to use a furniture spray. Using a furniture spray on all the wooden pieces will give a bitter taste to your dog if he starts chewing it. Once they understand that the taste is not desirable the dogs refrain from gnawing onto the furniture. When the dogs start chewing the wooden trims out of boredom, then the best way to stop from doing it is to keep them engrossed in fun games such as frisbee, giving them a ball to play or to leave them with the TV on. This way the dogs will be distracted from the fancy wooden pieces and play around. All the above-stated ways work for the pets to stop them from chewing wooden pieces. It should be kept in mind that when your dog suddenly starts chewing wooden trims, their behaviour should be observed. It is essential to find the reason why your pet has begun eating the trims. In case your dogs are teething such behaviour is normal and chew toys, or furniture spray method will help in keeping your dogs away from the furniture. 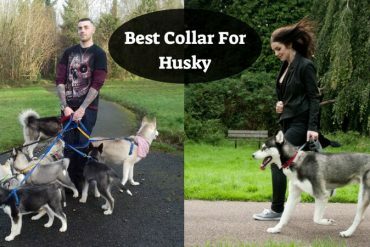 I hope this article helps you in understanding all the necessary steps for stopping your pooch from destroying your wooden pieces. Train your dogs from when their young so that they do not have the habit of chewing the trims. Tip: You should never punish your dogs if they start chewing the trims. Instead, they should be taught not to do so by training them properly. 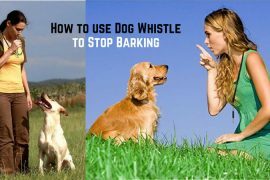 How to Use a Dog Whistle to Stop Barking?